The mission of Colorado Dermatology Group is to serve our patients through excellent, efficient, and comprehensive dermatologic care. 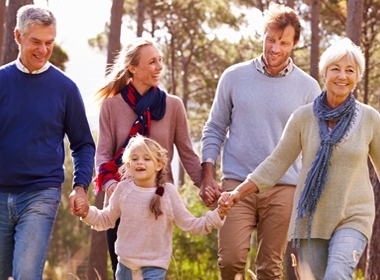 Our goal is to share our expertise to empower patients to make informed treatment decisions customized to their unique needs. We look forward to meeting with you and are honored to play a role in your health care and well-being. 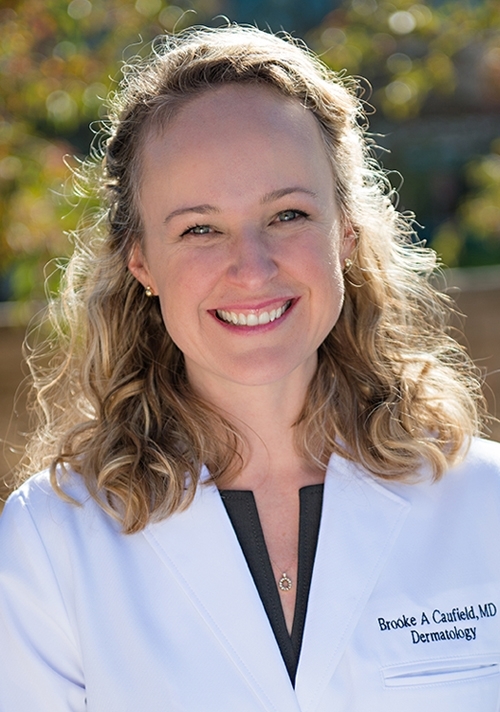 Board-certified Fort Collins Dermatologist offering expertise in all areas of dermatology including skin cancer surveillance, medical dermatology and Mohs surgery. 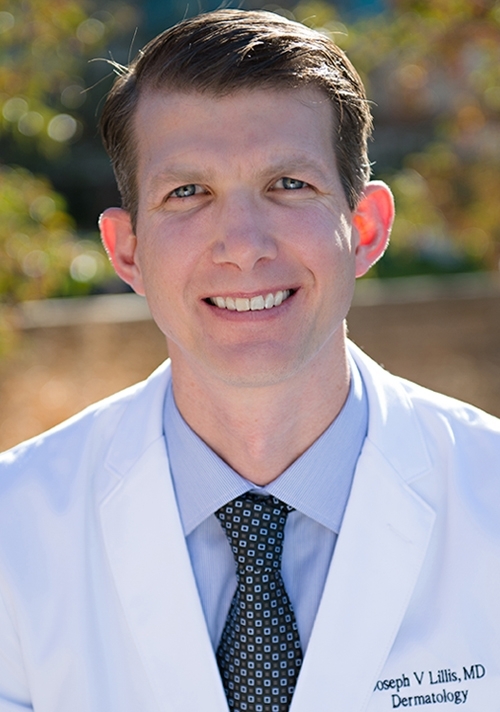 Board-certified Dermatologist in Fort Collins, CO offering expertise in medical and procedural dermatology. Copyright © 2016 Colorado Dermatology Group. All Rights Reserved.